Jessy Torres is a Client Services Specialist who joined CCR in 2018. She brought with her more than a decade of experience supporting financial advisors and their clients. Jessy worked closely with multiple financial consultants, helping them grow their practice by maintaining client relationships. At CCR, Jessy is responsible for day-to-day client services for individual and corporate investment accounts. As a liaison between advisors, clients, product vendors and our broker dealer, Jessy works closely with our account custodians to seamlessly establish new accounts, coordinate account transfers, and initiate transactions. Jessy earned a Bachelor’s degree in Business and Finance studies from the University of Massachusetts at Amherst. 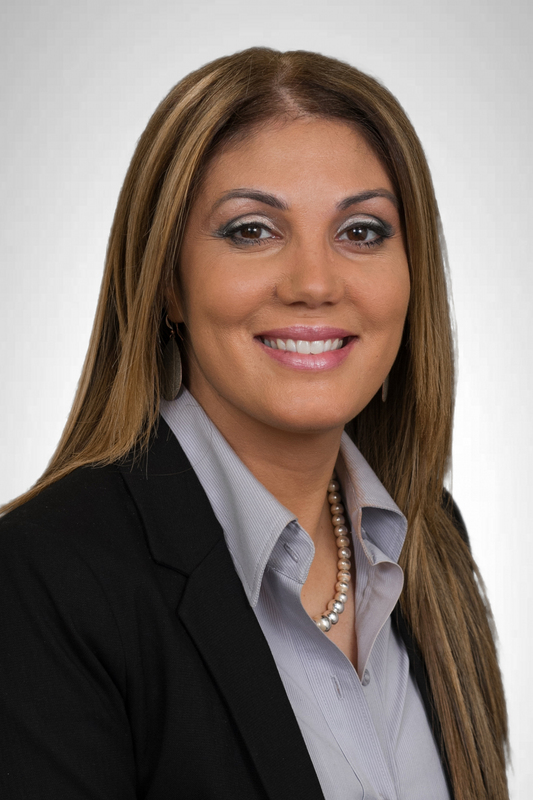 She is a notary public and an active member of the firm’s Client Services Committee, Innovation Committee, and Charity & Community Responsibility Committee. In her spare time, she enjoys spending time with her husband and daughter, reading, going to the movies, traveling and fine dining.